Injection moulding has seen phenomenal growth since its creation in the late 1800s. Today, it is used to create items like wire spools, packaging, bottle caps, automotive parts, toys, musical instruments and even furniture. Originally designed as a way to make billiard balls, the versatility of injection mouldings has rendered it essential to the production of items across numerous industries. The original prototype for the injection moulding machine was designed by American inventor John Wesley Hyatt and his brother Isaiah in 1868. The two brothers patented the device in 1872, and the design featured a basic plunger which injected the plastic into a mould through a heated cylinder. The 1940s heralded great demand for the plastics industry, due to the increased need for inexpensive, mass-produced items brought on by World War II. In 1946 James Hendry revolutionised the plastics industry by creating the first screw injection moulding machine. This machine replaced Hyatt’s plunger with an auger design, where the drill is placed within the cylinder and mixes the injection material before pushing down and injecting the material into the mould. In the 1970s Hendry developed the first gas-assisted injection moulding process. This new development allowed for the production of complex, hollow articles that cooled quickly; thereby improving design flexibility and the strength and finish of manufactured parts while also reducing production time, cost, waste and weight. 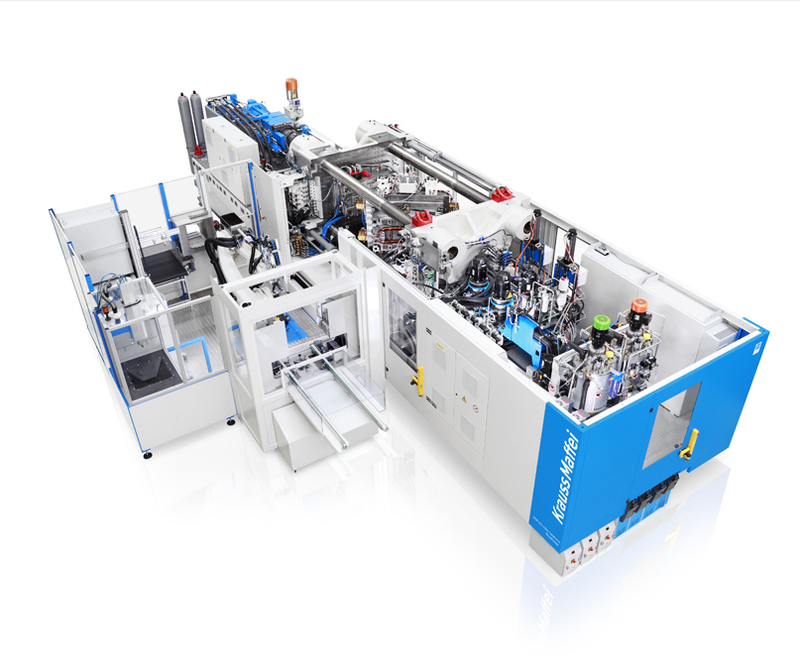 In today’s manufacturing world, Injection moulding machines are much sleeker than the original models, although the technology itself has not changed much. Computer technology has, however, enabled manufacturers to achieve a higher degree of specificity. Injection moulding techniques are hugely popular and account for the production methods of a wide variety of items, across many industries. Current injection moulding variations include die-casting, metal injection moulding, thin-wall injection moulding, liquid silicone rubber injection moulding and reaction injection moulding.